Nowadays, it is easier than ever to record numerous travel videos when on vacation. It should come as no surprise to see there is a constant increase in the number of files that are created every single day when people are on holiday. The problem is that what you create with one device might not look as great as you would imagine on another. When it comes to video file formats there is a lot of confusion running around. The good news is that there is a solution to such a problem. We are talking about Movavi Video Converter, a program that was designed with the simple purpose of converting video from one format to another. This sounds simple but when you look at most of the programs available on the market, the number of file formats supported is much smaller than expected. When you travel you tend to film many different videos. It quickly becomes difficult to deal with this, especially when you want the files to run perfectly on different devices. 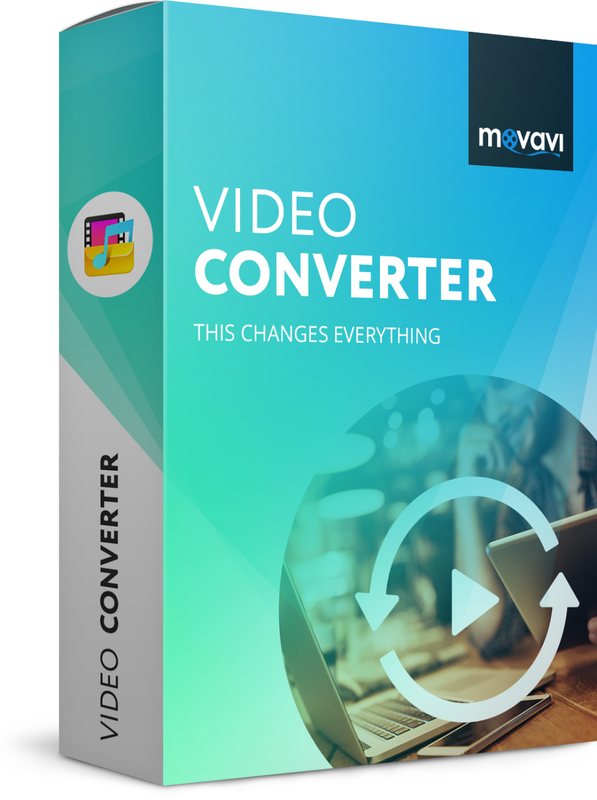 Movavi Video Converter makes it really easy because you convert video as fast as possible to over 180 video formats that are supported. You can easily find the best video file format for the device that the video is going to be played on. Do you want to create a video for a slideshow presentation for friends on an HD TV screen? This is supported, just like hundreds more. 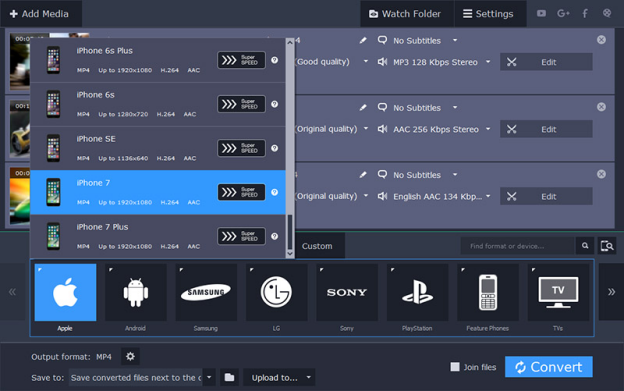 Movavi Video Converter is preferred not only because of the numerous files supported. It also comes with over 200 presets that cover all the popular devices, including various models of Samsung Galaxy, PlayStation, iPad, iPhone and more. The speed at which you convert becomes much faster since you do not have to choose any video file specifics. You just choose the device and then click the convert button. If you do not know what the best setting is, the software can detect your device and choose the best possible conversion format. On the whole, this video converter stands out because of how fast it is and what it is capable of doing. Consider the free trial to see if this is the best option for you.